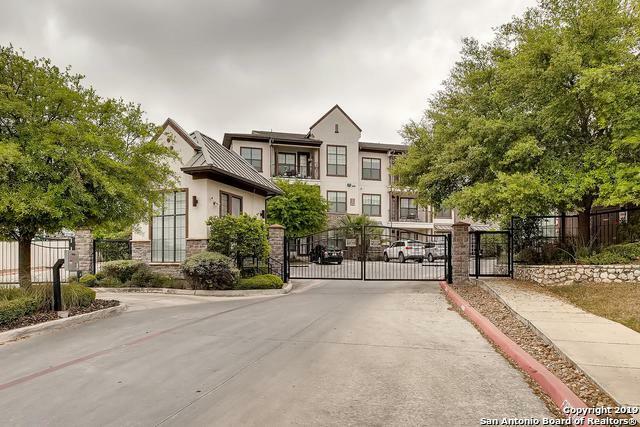 Stunning condominium in a premier location steps from UTHSC & Oak Hills Country Club & Golf Course. 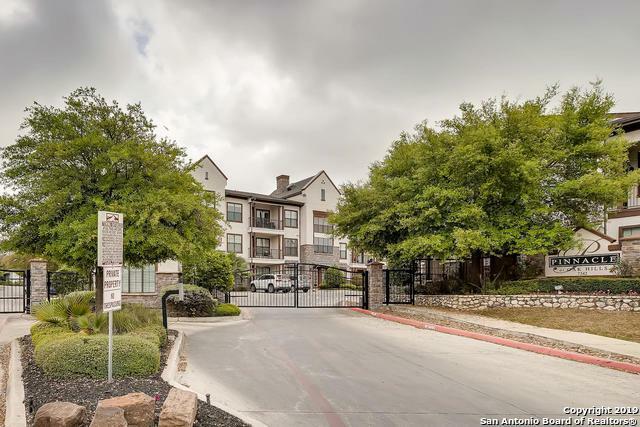 This unit features an open floor plan with lots of windows that allow natural light to fill each room, stainless steel appliances, granite counters, wood flooring, ample storage, charming covered patio, & a detached one car garage. 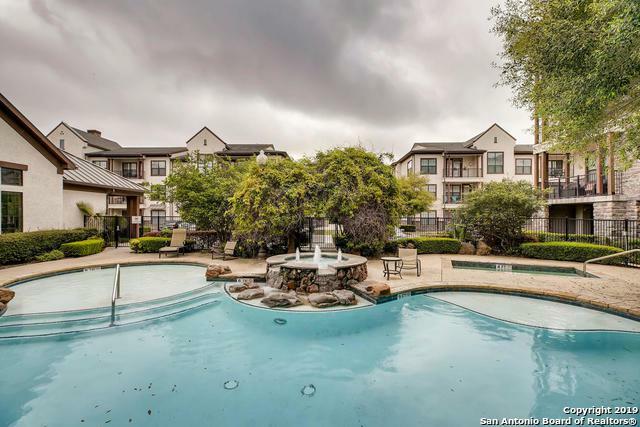 Fabulous amenities with pool, club house, fitness center, gated entry, & so much more. 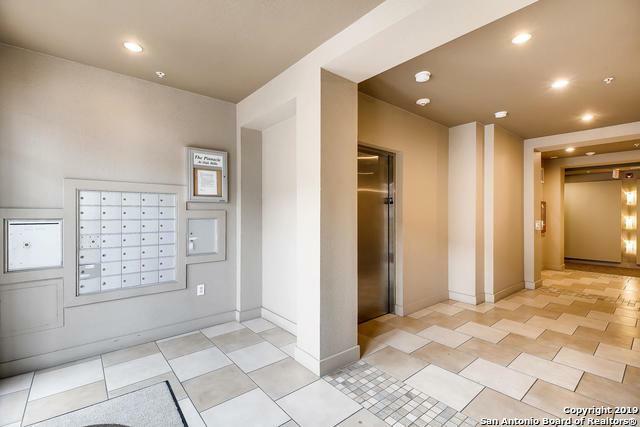 Listing provided courtesy of Shail Patel of Lux Agency, Llc.